Project management is constantly evolving and finding new ways to improve organizational efficiency. It’s a critical process because keeping teams under control – larger ones in particular – requires a substantial amount of time and often results in underperformance. For instance, a Wellingtone APM report shows that only 37% of professional teams in the UK complete projects on time more often than not. This means the creation of a new management model is essential if you want to improve performance in the long-term. Agile project management tools have been around for a couple of decades, but now we witness another breakthrough that comes in the form of the Internet of Things (IoT). 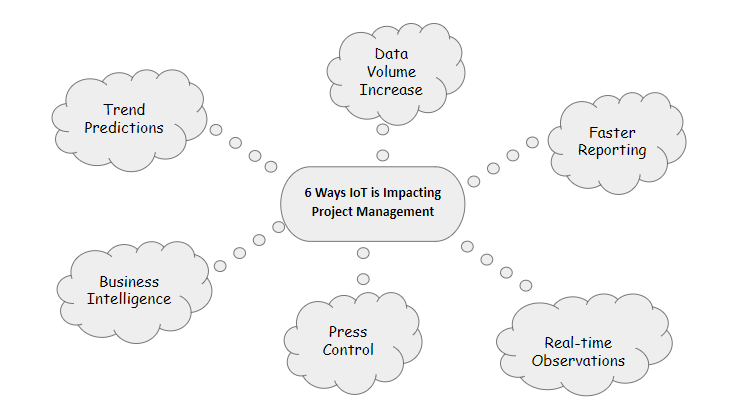 In this article, we will discuss how IoT is affecting project management. 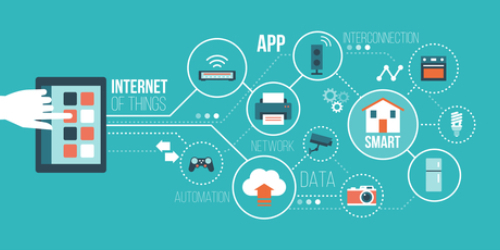 IoT is the network of devices such as vehicles, gadgets, and home appliances that contain electronics, software, sensors, actuators, which allows them to connect, interact, and exchange data. Communication: Creating a network of devices, IoT enables almost instant communication. Just like using a project management software allows you to collaborate with your team in real-time on-the-go! Automation: At the same time, most of the processes become automated thanks to this interconnectivity. So, in case of a PM software, there are multiple tools that help you make project management easy, efficient, and fun. Control: IoT helps you control almost everything remotely. 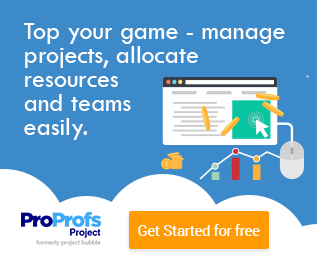 With everyone in your team working on one simple PM tool, such as ProProfs Project, you can keep a check on work progress, tasks, and projects anytime, anywhere! Now that we know what is IoT and its benefits, let’s take an example to make this concept a bit more clear. Imagine this: You’re working on a sensitive project with a remote team. You had a video conference and assigned tasks to them, giving them a set deadline. However, keeping in touch with them, asking about their work progress, and informing them about any additional workload is a difficult task. Sometimes they were busy somewhere in the field or they were at a family dinner. This not only made it difficult for the team to reach their goals. But the entire project timeline got affected, ultimately leading to project failure. So, what’s the solution? Three words: Project Management Software. Imagine manually collating all data related to your project, team, and work progress. It can be really tiresome and time-consuming. But, IoT, like project management software is designed to accumulate information and keep you informed about new developments quickly. It’s a big improvement management-wise, since each unit of your group can now react immediately and adjust project parameters so as to match the overall company objectives. If anything goes wrong, you don’t have to wait to find it out. 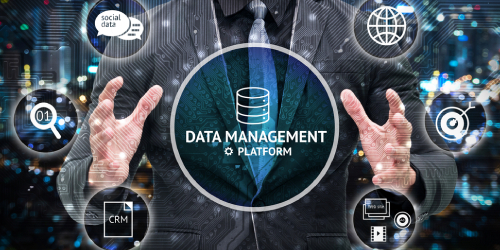 The days when organizations had to process data manually are long gone. Today, IoT enables businesses to accumulate and organize information automatically. There is no need to process each user or device separately because IoT can handle thousands or even millions of units simultaneously. It creates gigantic information libraries that make the job easier for all sorts of companies and activities, from case study writing service to logistics. Project management software is one such IoT tool that many managers have started using to efficiently manage multiple projects on one platform. From clearly defining project goals to generating insightful reports, you can do it all on-the-go. This feature of IoT goes hand in hand with the previous one. The new technology allows you to keep track of all processes in real time, not letting anything slip through your fingers. Now you can watch over every aspect of the project and nurture uninterrupted communication with your team members. The sheer connectivity of IoT devices is enough to ensure 24/7 monitoring. For example, in ProProfs Project you can track work progress, how much time a team member spends in completing a project or task, or how long does it take to complete one task as a team - everything can be tracked using a time tracking feature. This not only helps in ensuring all deadlines are met, but also helps in increases the teams’ productivity and efficiency. 60% of global manufacturers already use analytics data recorded from connected devices to analyze processes and identify optimization possibilities. IoT gives you the privilege of single-screen monitoring, so everything that happens is clearly visible on the main dashboard. At the same time, you can customize the dashboard according to your preferences, highlighting some features and removing elements that don’t make a big impact on your activities. Some studies predict that 20.4 billion IoT devices will be fully operational by 2020. It’s a staggering number, but it wouldn’t mean anything to us without big data analytics. 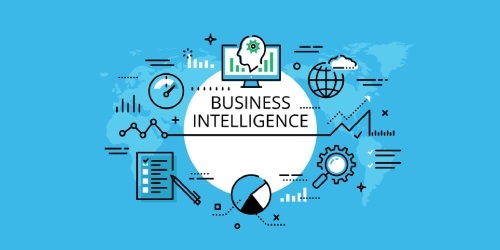 Big data is the business intelligence system that is capable of drawing meaningful conclusions out of seemingly unrelated sets of information. As such, big data works together with IoT to come up with ultra-precise predictions and operational insights. Of course, your job is to make use of it and take everyday business intelligence to the whole new level. These facts make it clear that IoT can help you behave actively while managing projects. However, the truth is that IoT can also help you become proactive by predicting future trends and industry developments. It’s a valuable resource that allows you as a team manager not only to handle current responsibilities but also to prepare for the coming challenges. That way, you can organize a team in a timely manner and elevate head and shoulders above your competitors. IoT is changing the way we do business and project management is yet another area of work that feels the consequences of the new technology. IoT is making a significant impact on organizational performance with a wide range of features, making it better and more effective in the long run. IoT is drastically affecting project management, and PM tools such as ProProfs Project can help in streamlining workflow efficiently. From defining project goals and objectives to generating well-structured, insightful reports - you can do it all hassle-free! Jacob Dillon is an editor and journalist at Essay On Time. The best way for Jacob to express himself is to write. 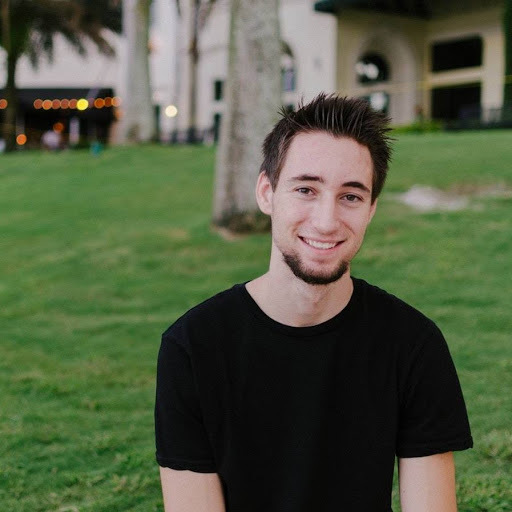 Being passionate about what he does, Jacob likes to discuss stirring events as well as express his opinion about technological advancements and evolution of society.